North Shore Organic Farm will be selling Music garlic, Metechi garlic and Harvest Brinery canned garlic produce. 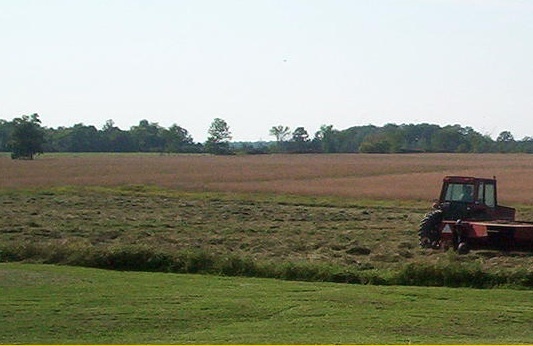 North Shore Organic Farm is dedicated to soil improvement using cover crops and companion planting. Our goal is to allow future generations to enjoy the land. North Shore Organic Farm continues to use a blend of composted manures to grow SPICY Music and HOT Metechi garlic in the Certified Organic clay loam of this region, very close to the Bay of Quinte. A variety of vegetables, flowers and hay are also grown ecologically following all certified organic standards. We also grow very hot peppers.